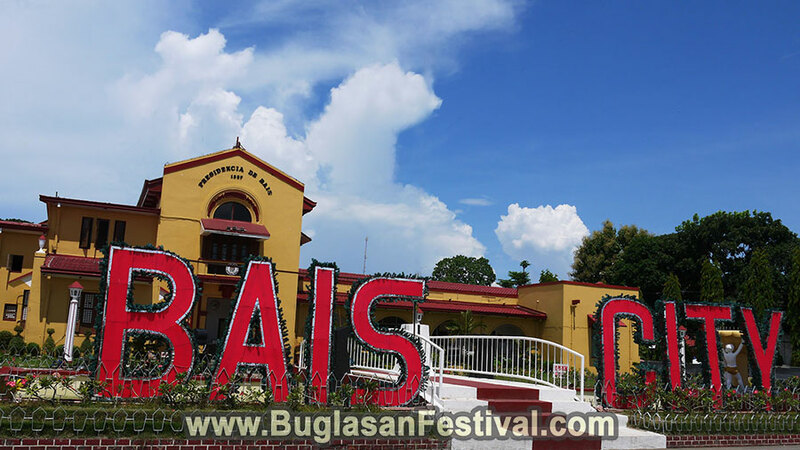 Despite being a third-class city, the City of Bais is still able to provide a cultural rich place that would benefit all who comes and stay. 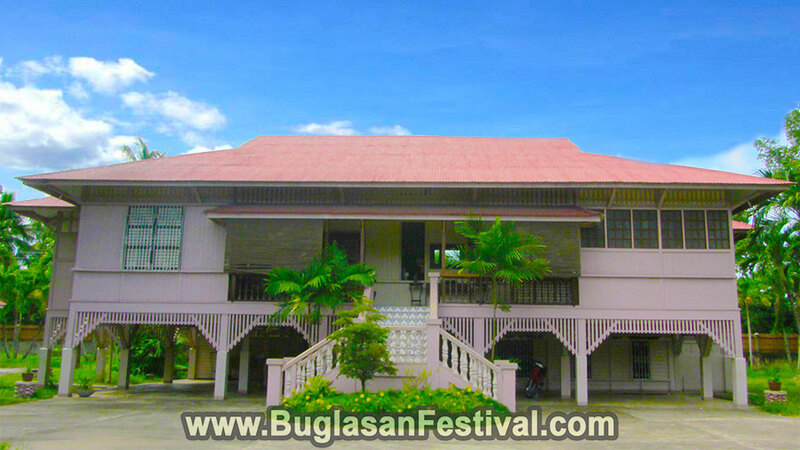 Bais City is located about 45 km North of Dumaguete City. It is roughly an hour drive via a bus from Dumaguete. The city is home to the annual Hudyaka Festival which is celebrated on the month of September. 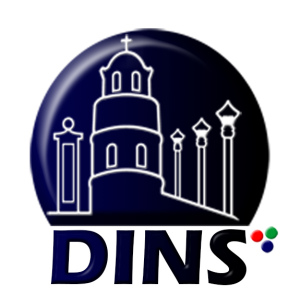 There are many tourist spots that can be found in Bais City. From the refreshing crystal clear blue water on the East to the lush green mountains on the west, Bais City is full of nature’s wonderful tourist spots and attraction. 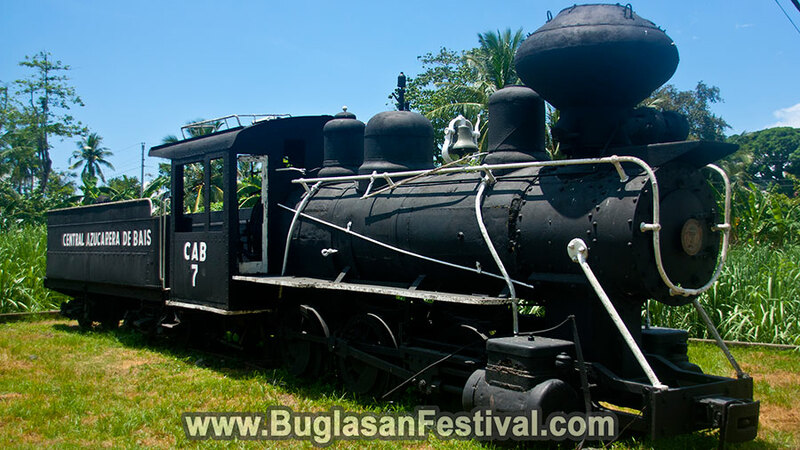 Beside mother nature’s blessing upon the city, Bais is also known for some of its historical attractions like the Old Baldwin Locomotive and Spanish architectures. When it comes to Dolphin Watching, Bais City is the to-go-place. 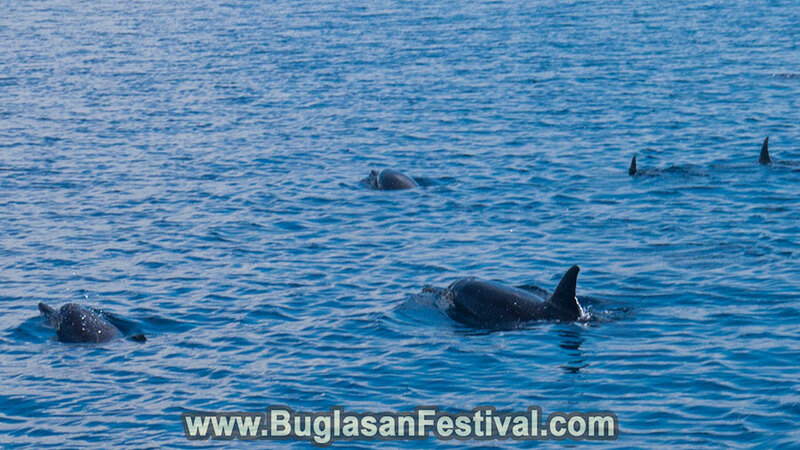 It faces the Tañon Strait which serves as the home to many aquatic creatures including the dolphins and ‘butanding’ white sharks. The Dolphin watching is a great way to get in touch with nature’s beauty at the same time relaxing and refreshing with cool blue waters. Most Dolphin Watching tours are associated with a trip to the Manjuyod White Sand Bar, which is a real treat when it is in perfect tides. One can also have a quite stroll around the Mangrove Forest, with it’s calming atmosphere and serenity. The century old steamy train surely leaves so many memories of the past that continues to remain untold. The train is not highly maintained and is painted one or twice every year, tourists are advised to be extra careful when climbing it. The tourist spot is a great place to hang around, take pictures and maybe even have a picnic. 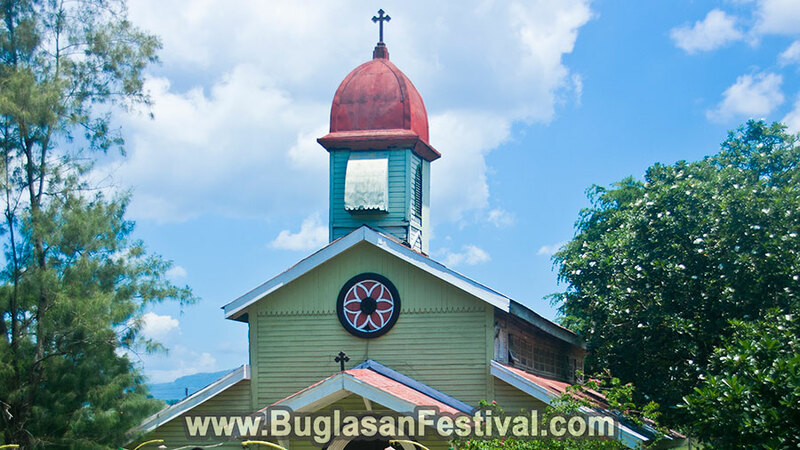 Being an ever-religious city, Bais preserves the architectural forms of the different churches that are built around its territory. 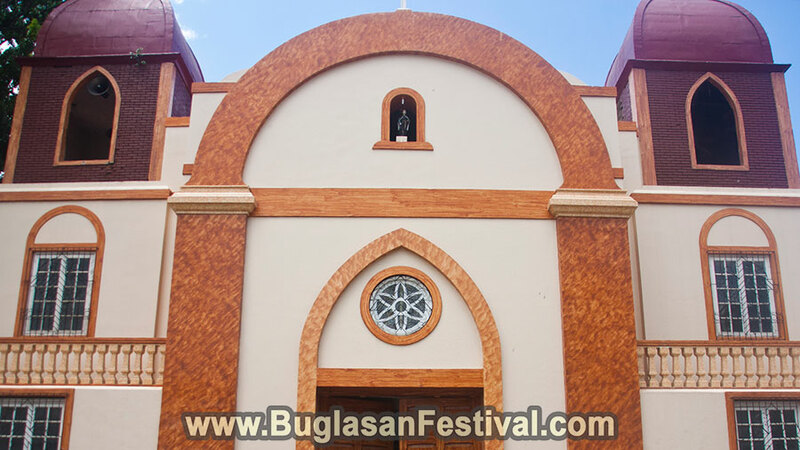 Some are considered as a tourist spots, while some are considered as a normal church to have mass services at. Nevertheless, many believe that the past generation and modern generation of the churches does not wither the belief that burns in a true believer.